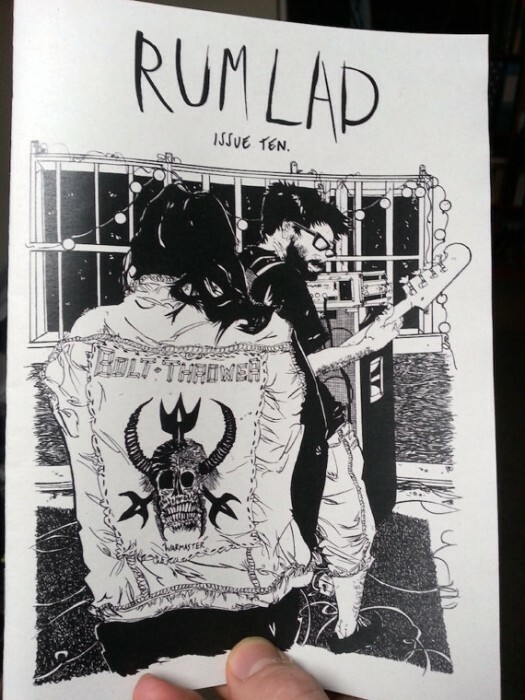 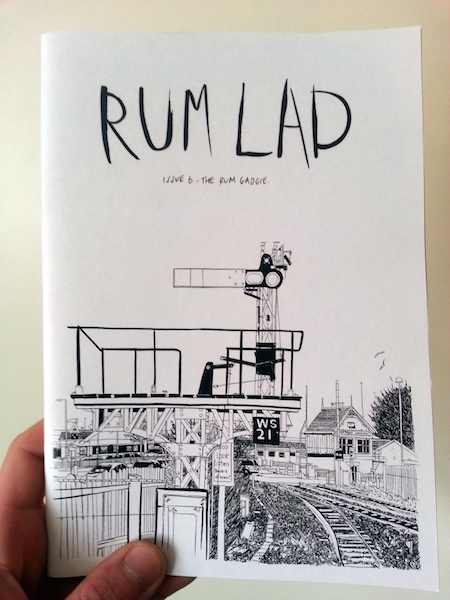 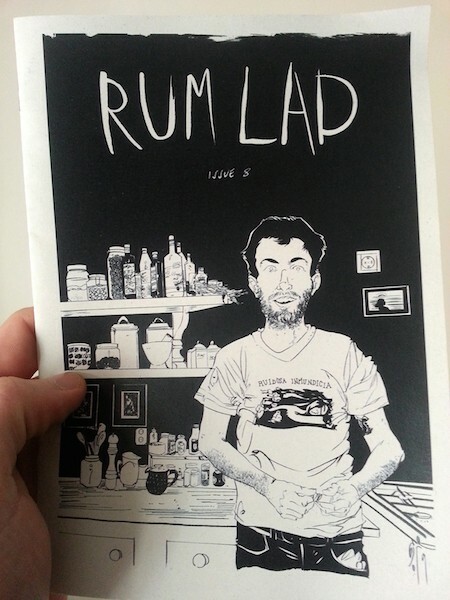 Rum Lad is an auto-biographical comic-zine. 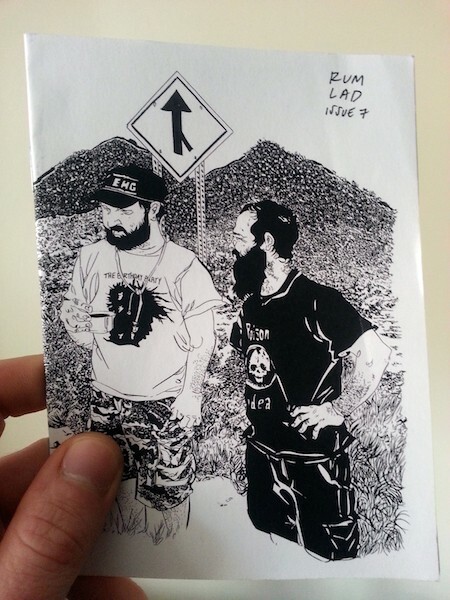 The zine acts as an illustrated journal containing travel diaries, drawings, comics, interviews and musings. 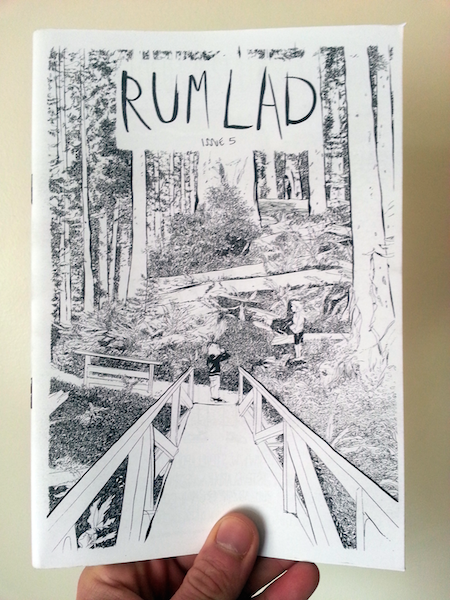 All available issues are available to buy from my shop.